Our botanists have developed unusual concoctions that illustrate and highlight the delicate, subtle and sometimes very strong flavours that our best greenhouse herbs are able to give. 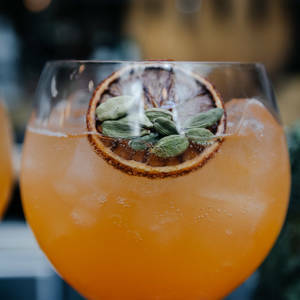 Indulge in interesting combinations of fresh fruit and citrus juice that we press ourselves alongside much more than mother nature has to offer. 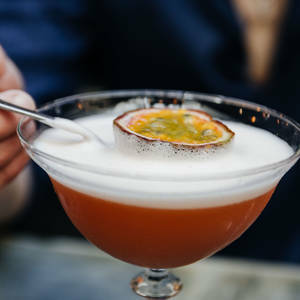 Explore how our expert mixologists create delightful cocktail creations, as they talk you through how to make your own cocktails at home! In groups of 6 or more, you can enjoy making (and drinking!) cocktails in our newly transformed private masterclass area. Whatever your enquiry, complete the form below and a blossoming botanist will be in touch with you soon. 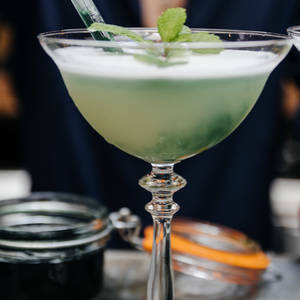 For more information on the ingredients of our cocktails, take a look at our Coventry cocktail menu, here.